Hello! I am the Sugar Croft Faerie and I make sweets and chocolates on my croft. 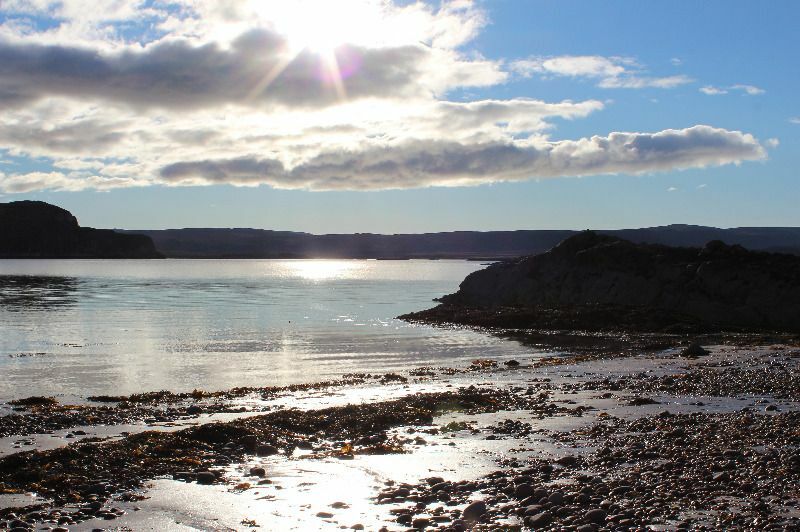 All my sweets are handmade on the shores of Loch Ewe. Not literally. My croft has a fully-equipped kitchen. My family has been crofting by Loch Ewe in the Highlands for at least seven generations. With chocolate and sugar, I began to carry on the crofting traditions of homemade and handmade crafts in 2012. I take my inspiration from both the flavours of excellent Scottish produce and from those that have been welcomed into the Scottish palette too.